As an important player on the African continent and its representative in the BRICS South Africa plays a significant role on the international arena. From another side, colonial and apartheid past created a huge number of obstacles on the way of modernization of politico-administrative regime and creation of national competitive advantages in South Africa. That is why since 1994 new political elite have tried to solve the main problems with the help of new development institutes in the sphere of public policy, political administration and economics – like National Planning Commission or Public Service Commission created in 1996. 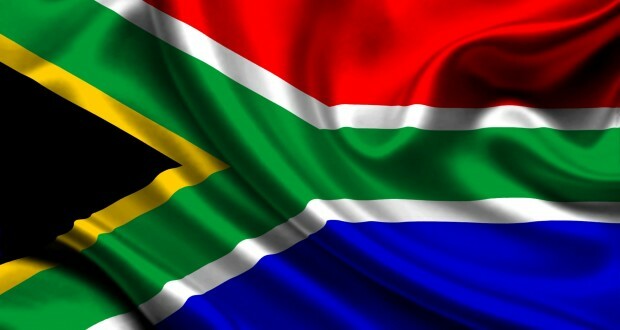 Moreover, the government of South Africa realised that it is vital to support the development of information and communication technologies (ICT) and innovations to be competitive and flexible in the modern world.